Have you ever wondered why some people are not refreshed after spending the right amount of time sleeping? Getting a restful sleep has become a stressful exercise for a good number of individual because of sleep apnea disorder. This disorder is a condition where the blockage of the upper respiratory passage results to the interruption of the breathing process. It can either be the result of the relaxation of the soft tissues of the throat or inadequate signals from the brain stem to the respiratory muscles. It may also occur due to both. 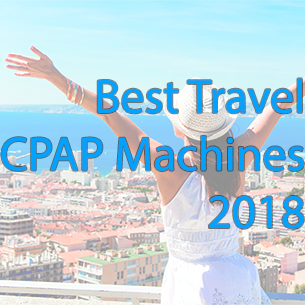 Although there are several ways of treating the disease, the use of CPAP therapy is the form frequently adopted for the treatment. The therapy involves delivering pressurized air to the individual using a tube and a mask. The pressure ensures that the airway is free of any obstruction that may choke the patient during sleep. 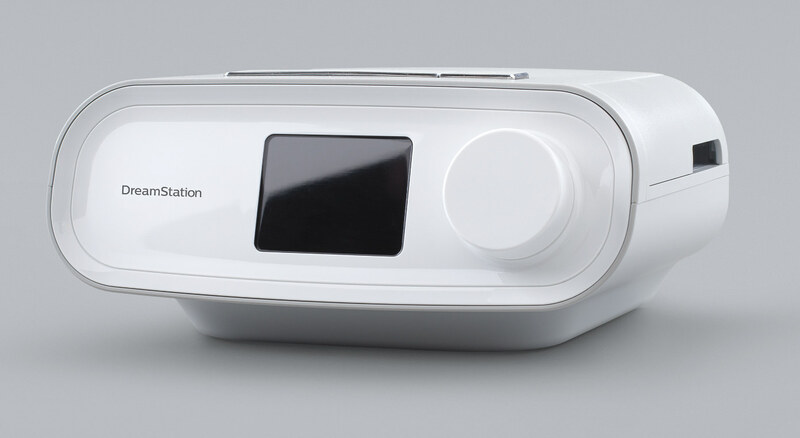 The Dreamstation Pro CPAP Machine, produced by Philips Respironics, is an equipment that has been designed for providing remedy for sleep apnea disorder. It is 1 of the 5 machines in this series. Ideal For Travelling- It’s small and light feature makes it suitable for travelling. Users can still enjoy a restful sleep even when they are out of their station. On-Screen Progress Report- Users ought to be able to know how they are faring in their treatment. This equipment displays daily, weekly and monthly figures of Apnea/Hypopnea Index on the screen. Support Tools for Users- Patient are connected to Dreammapper where they can access videos and feedbacks to motivate them through the therapy. These are useful tools that can help patients as they interact with Respironics Dreamstation CPAP. Humidifier (optional) – This provides moist air so that the patient will not have a dry nose with swellings and discomfort. With its adaptive mode, it can monitor the humidity of the surroundings and thus be able to regulate the heat settings. Auto – Trial –This feature is available for a period of 30 days. In this trial mode, pressure delivered to the patient will be automatically adjusted with each breath. Thereafter, it will continue to provide the pressure which the patient had used 90 % of the time. Auto On/Off Facility- Just by wearing or removing the mask, the therapy can be made to begin or end. Furthermore, the equipment can check to see that the mask has fitted properly for use. Reminders for Users- Filters need to be changed regularly. The Respironics Dreamstation CPAP provides messages for patients to replace the filter. Dry Box Technology – This feature limits the damage that could be done to the machine by the water that escapes from the humidifier. The dry box acts as a storage point for water that finds its way out of the reservoir chamber. 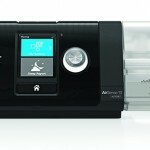 Acquiring this Respironics Dreamstation CPAP, however, requires a doctor’s prescription. It also provides a fixed pressure whichever phase of the respiratory cycle the individual is. The automatic adjustment is available for only 1 month. Furthermore, users have complained about the very little useful information provided by the machine. Moreover, the Apnea Hypopnea Index displayed on the LCD screen is sometimes different from that provided by the machine. Just ended the trial mode and I have to say I feel a lot better than I did 30 days ago. This is a great device that seems to help you sleep better, feel more rested in the morning and even help with falling asleep faster. The Dreamstation is a great device for both at home and especially for travelling. Since I travel a LOT I knew I needed to get something like this. It’s easy to carry around and it’s comfortable while sleeping. I also tend to use the humidifier option quite a lot because I get a dry nose often.